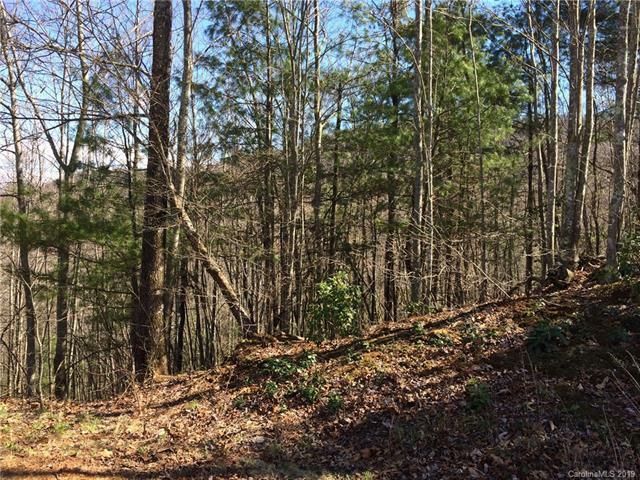 Long range views from this 1.05 acre lot in beautiful Catawba Falls Preserve. 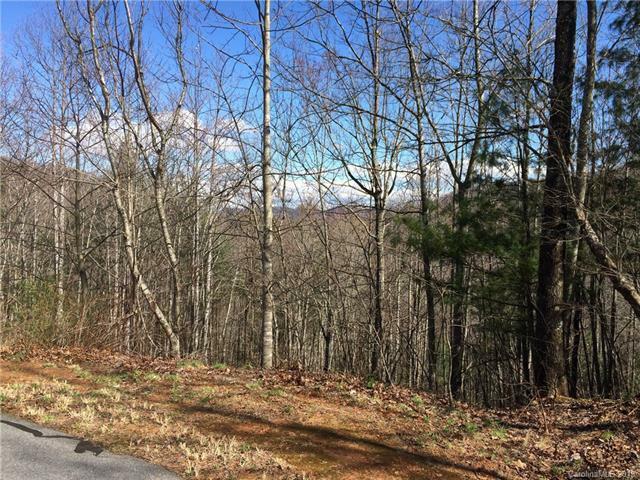 Catawba Falls Preserve is a gated community that adjoins the Pisgah National Forest where there are 28 acres of common area with hiking trails and long-range views. 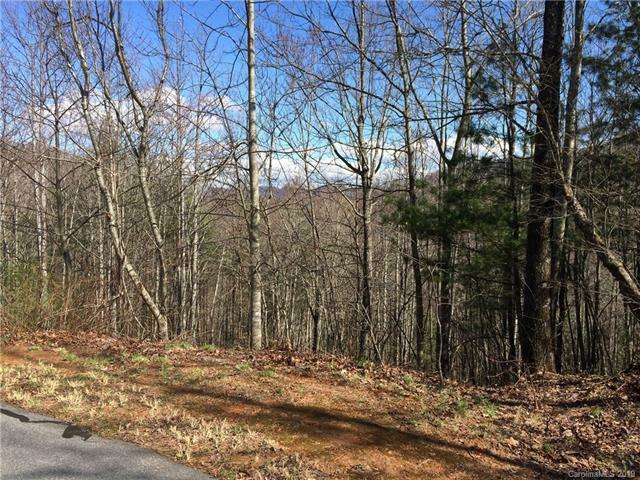 There is also access to Catawba Falls for which the development is named. There are underground utilities in place as well as paved roads. 1,800 square foot minimum and off-frame modulars are allowed. 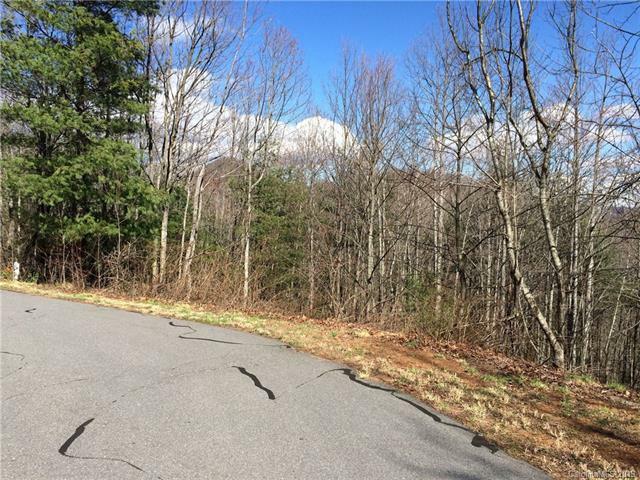 The quaint town of Black Mountain is just 15 minutes away, with the the ever popular downtown Asheville being 30 minutes away.